Headquartered in the heart of California’s Central Valley, we are proud of our Grower-Owned Cooperative. Our founders have built a legacy that has been passed down through generations. Now, over 40 years later, we still have the same pride in our farms and products. 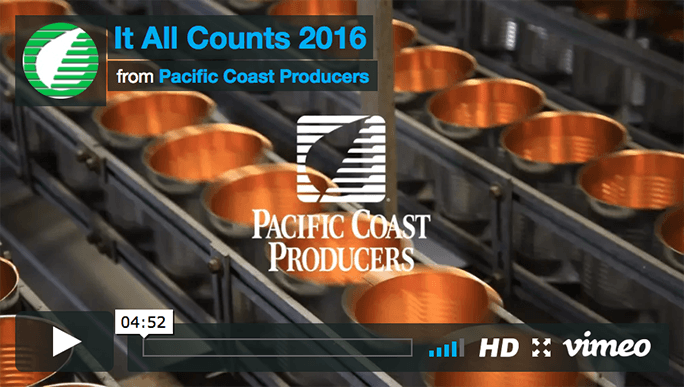 Families have been employed by Pacific Coast Producers for decades, and walking into one of our Canning Plants you will be able to feel the passion our employees have for what they do. 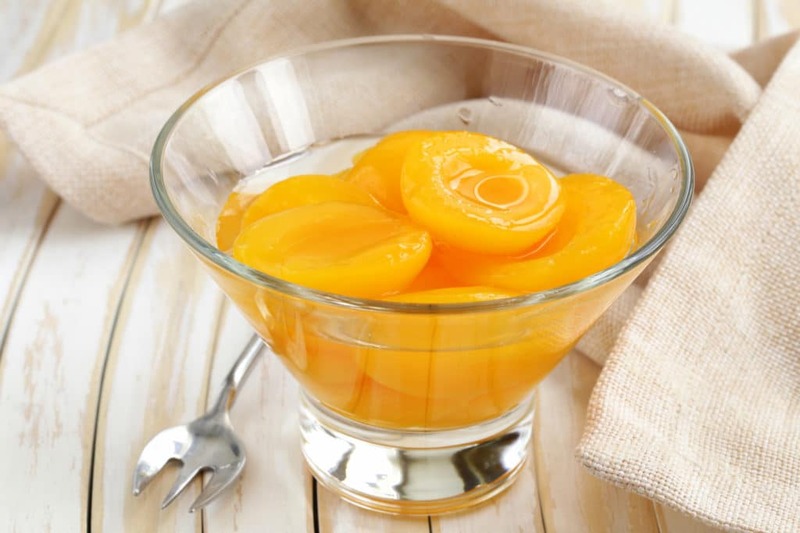 What they do is make canned fruit and tomato products that are healthy, sustainable, economically friendly, and full of flavor for the world to enjoy. 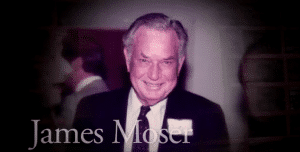 In January 1971 Jim Moser (pear grower), Paul Rea (pear grower), and Bob Collins started the Pacific Coast Producers committee to form a cooperative in San Jose, California. The idea was to form a cooperative, a business where growers of produce purchase a canning facility and supply product which is processed by a hired management team. 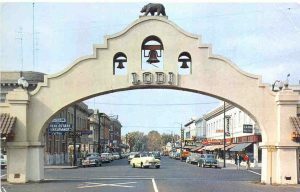 In June of 1971 the newly formed Pacific Coast Producers purchased the Lodi plant along with facilities in Santa Cruz and Oroville from Stokely Van Camp. 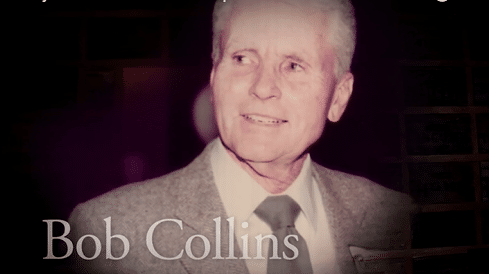 Pacific Coast Producers processed spinach, apricots, peaches and tomatoes in the Lodi plant from 1971 through the mid eighties when spinach production was discontinued. 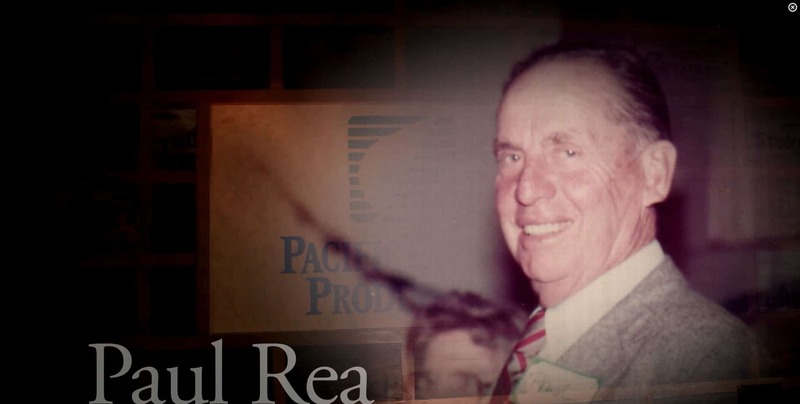 Corporate offices were located in Paul Rea’s garage at that time. The idea had come from Rea’s concern for growers that had been displaced, who had no home for their product, because U.S.P had announced it was closing several of its California plants. This was a time when cooperatives were having trouble. 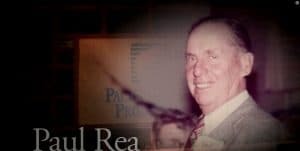 A lot of people call Paul Rea the “George Washington” of PCP. In 1976 PCP bought the Can Manufacturing Division and Consolidated warehouse in Lodi, CA. 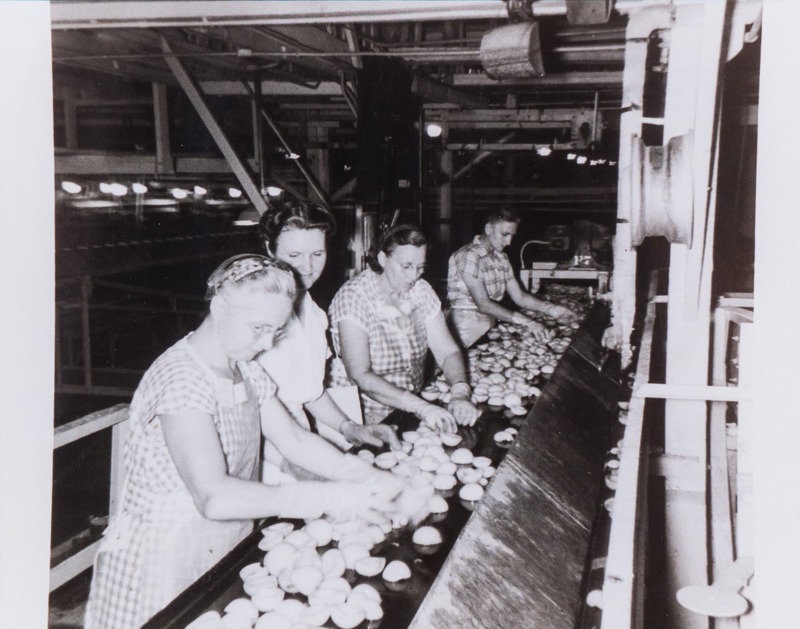 In 1984 PCP closed its San Jose tomato facility and moved most of the production capacity to Lodi, doubling the output of tomato products. In 1987 Larry Clay is promoted to President, replacing Paul Rea. In July 1992 PCP entered into an Alliance with Del Monte Corporation but the alliance was later broken up under the order of the Federal Trade Commission. 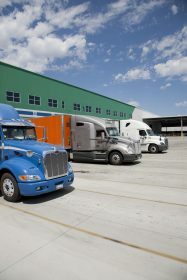 In 2000, the 955,000 square foot Lodi Distribution center was opened. The facility has 27 truck docks, capacity for 12 railcars, and allowed for greater synergy between the foodservice and retail processes. Also that year PCP sales grew 20% to a total of $250 million. The next year PCP purchased Del Monte’s Woodland Plant and in 2002 tomato production began at that plant. Also that year ‘Snack Bowl’ production began in the Oroville Cannery to keep up with changing consumer demand and needs. PCP later sold the Lodi Can Plant and entered a Purchase Agreement for the Lodi Can Plant with Silgan Containers Manufacturing Corporation. Silgan continues to supply our cans to this day. In April 2004, Daniel Vincent is promoted to President when Larry Clay retired. 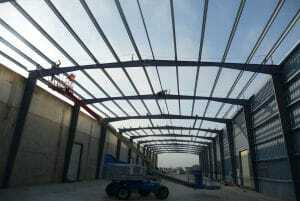 In 2011 the Oroville Cannery broke ground to build a new facility to house a cold fill fruit bowl line. The two new Molenar lines were added a year later in 2012. In 2012, PCP decided to add a 500,000 square foot warehouse on to the DC that would be dedicated exclusively to foodservice operations. 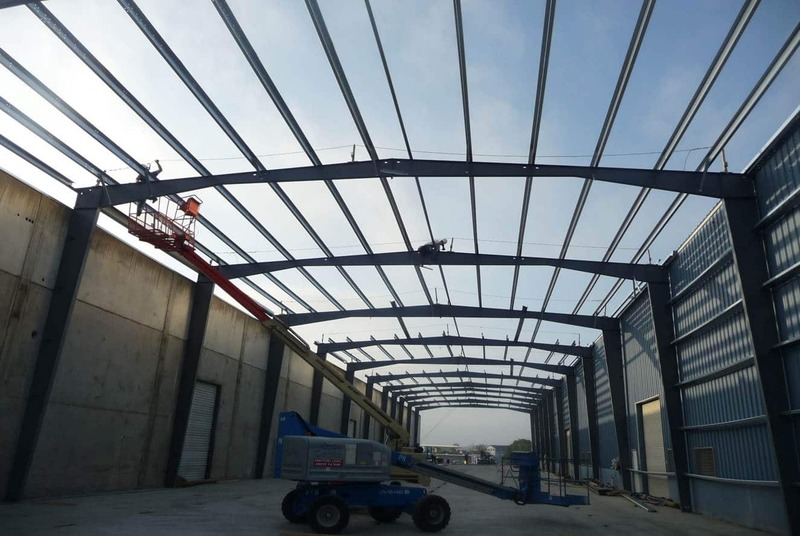 The Lodi Distribution Center is now a combined total of 1.5 million square feet. Our Agricultural Cooperative is owned by over 150 family farms. We are proud of our customer focused business philosophy. Picked at the peak of flavor and packed under strict United States food safety regulations, our products deliver on many promises. We have Field Managers who personally work with each of our Grower-Owners to determine the types of crops that will work best in our products. Our farms are strategically placed near our Processing Plants for shortest distance from field to can. Canned fruits and tomatoes are packed within just a few hours of being harvested at the peak of ripeness. ©2019 Pacific Coast Producers. All Rights Reserved.